PRODUCT DETAILS: •	It has extra-long legs with superior grip. 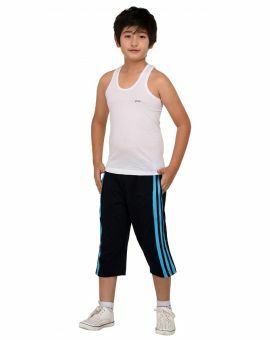 •	100% ultra-soft cotton trunk with relaxed fit around your waist. •	Because minimalism is in! •	Available in assorted colours to suit all your moods. •	Sizes available from XS to XXL.